What is the “Restricted Zone” in Baja California? Mexican law prohibits foreigners from acquiring fee simple title to residential real estate in areas referred to as “restricted” zones. These restricted zones refer to any land located within 50 km (30 miles) of any coastline or 100 km (60 miles) from any of the three borders shared with other countries, namely the United States, Guatemala and Belize. Included in this zone is almost, the entire Baja Peninsula. 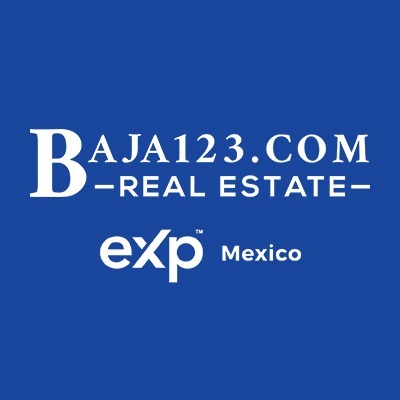 To increase trade in the real estate industry recent changes to Mexican laws now permit foreign ownership of Mexican Real Estate. There are different ways a foreigner can legally purchase property and the best way for you will depend on your investment interest. 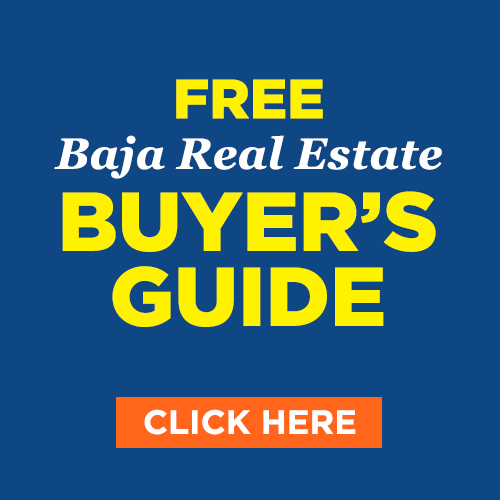 Learn about Foreigners Buying Property in Baja. 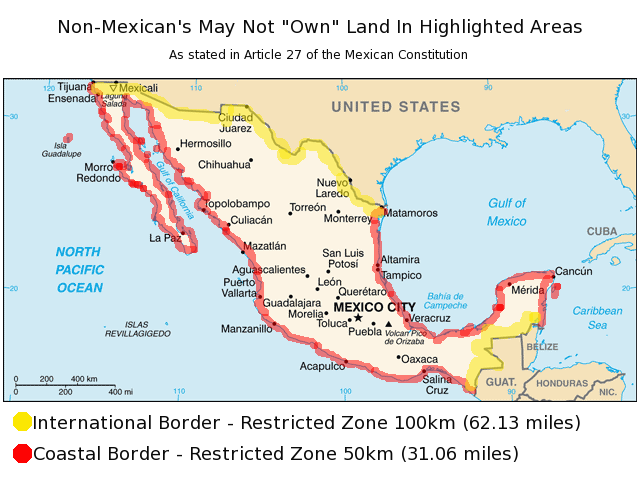 What is the federal zone on the Mexican coast? 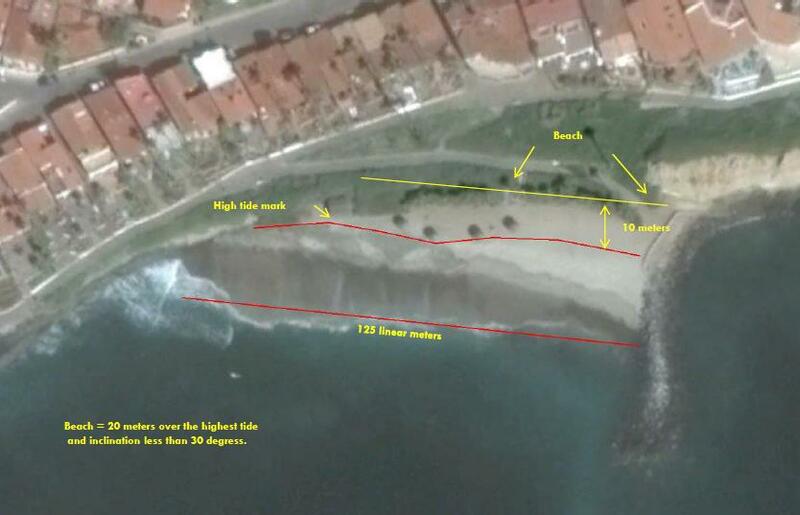 Under Mexican legislation, Federal Maritime Zone will be determined only in areas in horizontal plane inclination angle of 30 degrees or less, in 20 meters from the high tide mark. Any person, local or foreign, can apply for a concession. It is an obligation for the occupants, and highly recommended for adjacent owners to obtain a concession. By doing so, you can avoid government fines or penalties for noncompliance with the requirements of the law. And even if the property is not in the federal maritime zone but adjacent to it, it is convenient to obtain the concession in order to ensure undisturbed occupation and avoid jeopardizing the primary value of the property. Obtaining federal zone concessions and regularizing is relatively low cost, including expenses, government fees, professional fees, etc. The federal zone is an extension of the property for a very low cost; it would be however, not considered as private property, but gives renewable temporary use and enjoyment rights. Consequently, it is worth it to make a thorough title search of beachfront property and survey it according to the government federal zone official marks/standards, and determine whether or not the property is in or out of the federal zone. Nothing should be assumed. It is in your best interest to be certain if a property is in the federal zone or not. Remember that you can only sell private property and federal zone land is not subject to sale or purchase, but only to assignment of concession rights. Keep in mind that the Federal Maritime Zone line may modify over the years.